I also have a homemade swift. I tend to never get to the point where I polish and paint these contraptions, although I do love beautiful tools. I’m simply too busy using them, that’s all, and I know I’m not much of a carpenter anyway. 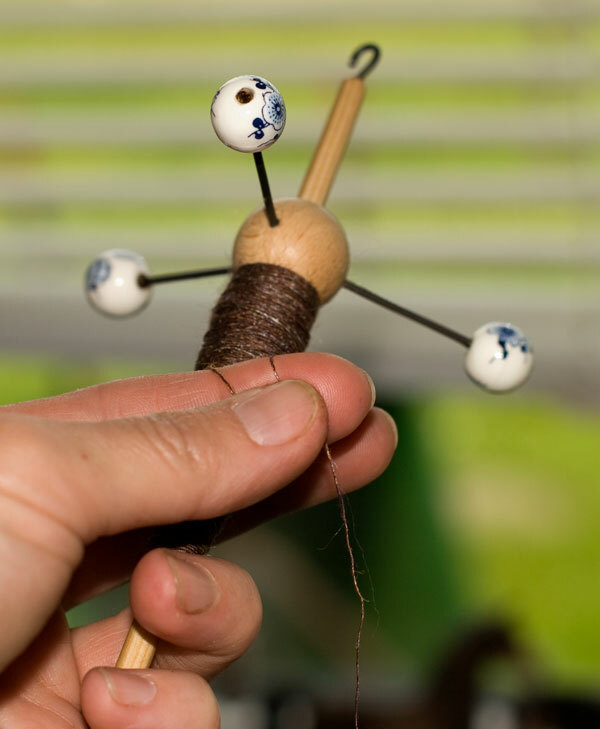 I use the pegs from the swift with these crude pieces of lumber to warp both directly and – eventually – indirectly. In summer I’m going to find a wall space outside to fix them vertically, as this will make running the yarn back and forth much easier on my back than leaning over the table. Measuring a 3 m. Ø skein for space dyeing a pooling warp (or so the plan goes). 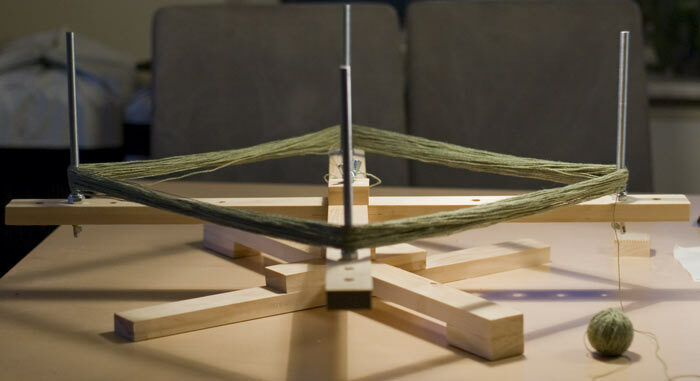 By moving the pegs AND the bars further apart, I can make virtually any length of warp I desire, there are 8 pegs total. One can hold the cone of yarn! 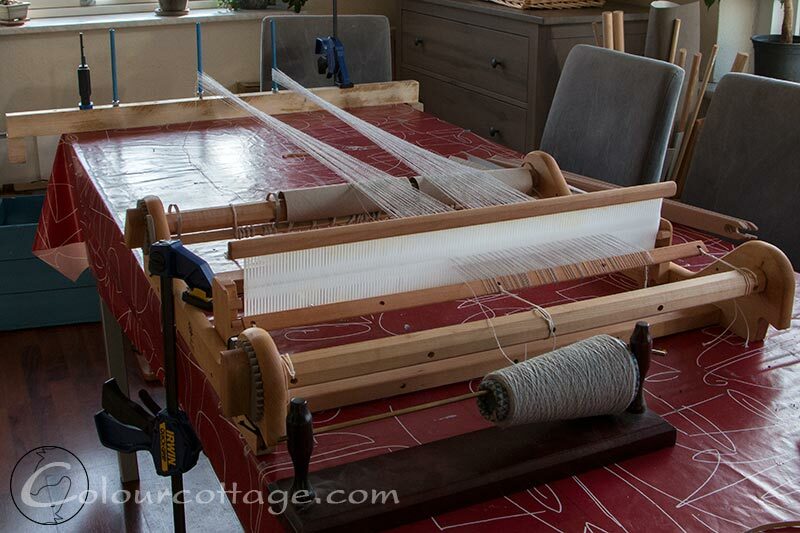 I can also use the pegs and bars to strap poles onto if I want to make a navajo style warp for my large tapestry loom. 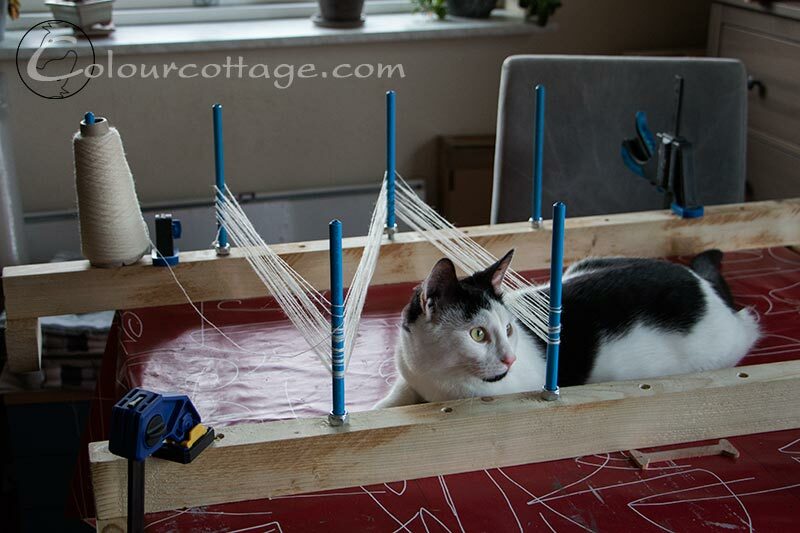 I meant to include an image of my homemade tapestry loom, but we ran into a small problem and didn’t get it finished on Sunday. 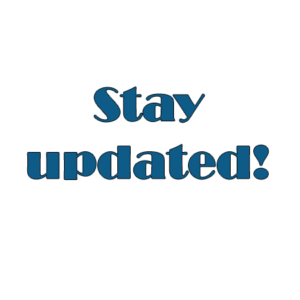 I’m going to have a look at it and see if I can come up with a new idea for the last bit. It’s functional as it is, but I want to include multiple leash rods I think they’re called. Homemade shedding device kinda thing. I also made a few spindles before I got my wheel. I don’t use them very often now I have to admit, but they work very well, especially the 14 g which I used to make a lace shawl. I too dream of Goldings and Bosworths, but I’d rather have more fiber. We have a nice selection of powertools…. Truely inspirational! I might just copy some of these ideas. The design part is the most fun anyway. If there are metal rods to be severed, I make G do it too, it just takes me forever with my rubber arms. He just tried to help me hold my spinning fiber. Precious, expensive, imported Targhee. Nuh-uh! Avs mand. Det er godt nok flot. Jeg må vist ønske mig noget mere elektrisk grej. Jeg kan især godt lide, at dine blå jernpinde kan bruuges flere forskellige steder. De er meget flotte især med de affasede ender – god detalje. Hvordan er det lavet? De er blå fordi det er gevindstænger, det er nemlig smart fordi man så bare kan skrue en møtrik i bunden som stopklods, og de holder bedre end træ. Det blå er et plastikovertræk som krymper helt tæt ind til når man blæser med en varmepistol, så skader man ikke garnet på rillerne. Enderne bliver sådan, hvis det blå lige er ½cm længere inden man krymper! Og ja, vi har sådan en fantastisk søjleboremaskine vi købte brugt, den er guld værd til alle disse huller!